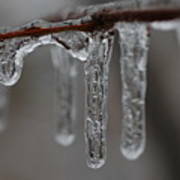 Thank you for the February 3, 2019 feature, Bob, of Icicles Close-up in The Niche. 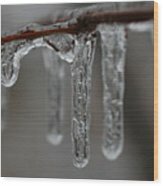 Jannice, thanks for the January 18th, 2019, feature of Icicles Close-up in your Monthly Themed - January Ice group! Thank you to Your Very Best Photography group for featuring my Icicles Close-up photograph today, January 2nd (2019)! Much appreciated! Blair, thank you for beginning my year off with a feature in The Natural World group today! 1/2/19 Happy New Year! Thank you so much, Stefano, for featuring Icicles Close-up today, January 2, 2019, in the 10 Plus group! I appreciate the recognition! Danielle, thank you for featuring Icicles Close-up in your Everyday Wonder group on December 30, 2018! Great detailed close-up. Captures so much that few would even think was there to check out. Thanks for sharing it. Thank you very your kind and thoughtful comments Aberjhani. I love the little details in life and realize there's not always a market for them...but love taking those type of photos! Thanks again! Christopher, thank you for the December 17, 2018 feature of my photograph entitled Icicles Close-up in your Poetic Images of Inspiration group! Much appreciated! Thank you so much Kay! I appreciate your stopping by to look at my work! 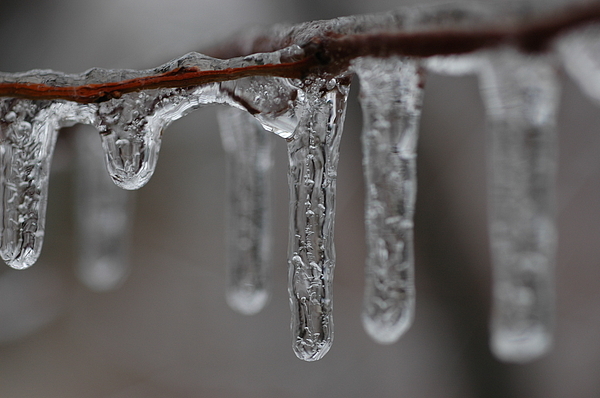 Thank you Inessa, for the December 16, 2018 feature of my Icicles Close-up photograph in your Positive group! 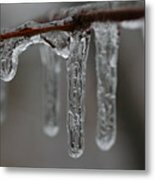 Thank you for the December 15, 2018 feature of my Icicles Close-up photo in Macro Photography Only group! I appreciate it very much! Nermine, thank you so much for featuring my photo, Icicles Close-up, in the Artist Salon 1 group on December 13, 2018! Featured in All Nature In Close Up - Great Image. Richard. Thank you so much, Richard, for the December 14, 2018 feature of Icicles Close-up photo in your All Nature In Close-up group! Thanks for the compliment! John, thank you for featuring Icicles Close-up today (Dec. 12, 2018) in your Images That Excite You group! Many thanks, Doug, for featuring Icicles Close-up in the Water Forms group today, Dec. 11, 2018! Thank you for featuring Icicles Close-up on December 11, 2018, Romuald, in your Arts Fantastic World group! I appreciate your support! Thank you Colette for featuring Icicles Close-up on Dec. 10, 2018 in the Water Reflections Photography group! 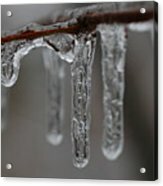 Bath and Spa Prints group was kind enough to feature my Icicles Close-up photograph today (12/9/2018). I appreciate the recognition and support for my work! Thank you Jenn!